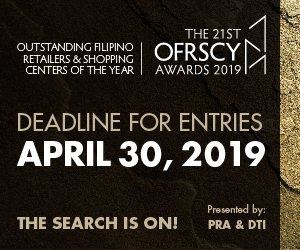 The Philippine Retailers Association (PRA) launched new projects during its annual Retail CEO Briefing and First Quarter General Membership Meeting for 2019 on March 19, 2019 at the Makati Diamond Residences. 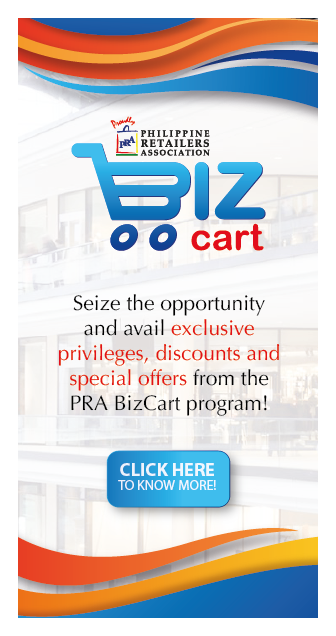 The two new projects that PRA will offer starting this year are the PRA Bizcart Program and the PRA Premier Card, and affinity program and loyalty card, respectively. 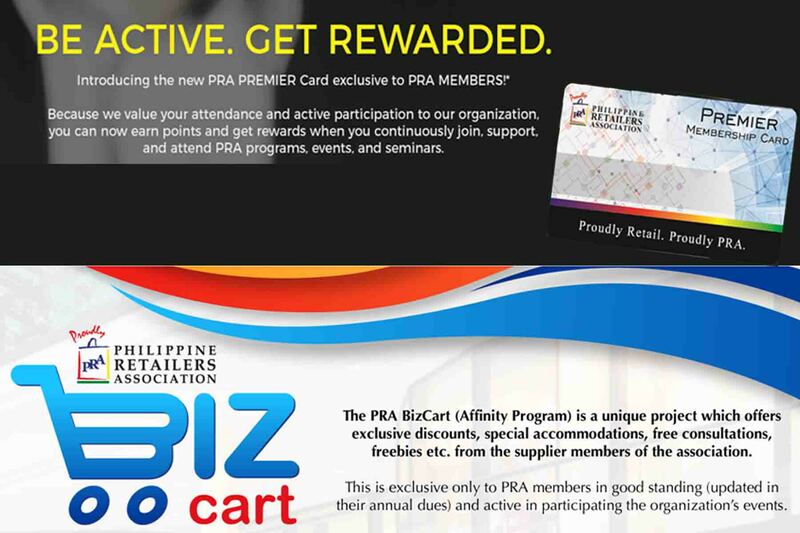 PRA President Rosemarie Ong said that the PRA Bizcart Program is crafted to foster synergy among members, and through it, PRA members can offer special deals and discounts to other PRA members in good standing. “This program is free for the first year and is a good opportunity for you to promote your products and services to co-members while, at the same time, you help other members acquire solutions to upgrade or grow their business through exclusive discounts, “President Ong said in her welcome remarks. The Premier Card on the other hand will reward actively engaged PRA members. By joining PRA programs, supporting PRA initiatives, or just by using membership benefits, and engaging with the association, members can earn points, which they can use to get rewards like free registration in PRA seminars and conferences, and free ad placement in the PRA website and PRA publications, among others. 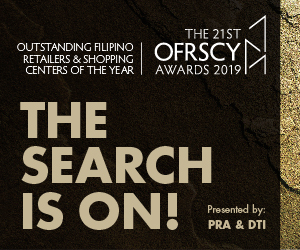 “This project—which is sponsored by Smartcard—is our way of encouraging our members to maximize and utilize their membership in the PRA and to entice others to join and experience the programs and events we have designed for your further development as a retail business,” President Ong said. 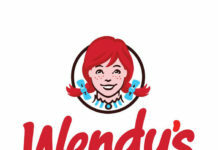 “I am also proud to share that we are the only trade organization in the country to offer this exclusive affinity program and loyalty card for our members,” she added. 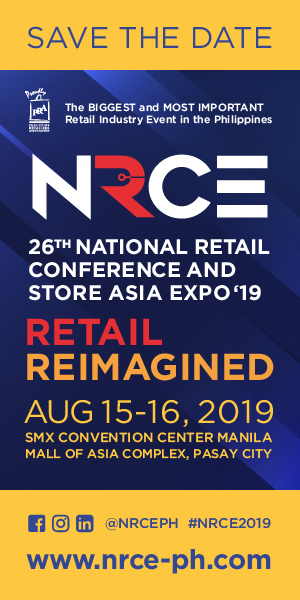 To know more about these new programs, interested PRA members can contact the PRA Secretariat at 687-4180-81 or email marketing@philretailers.com/prabizcart@gmail.com for Bizcart inquiries and asecgen@philretailer.com for Premier card inquiries.